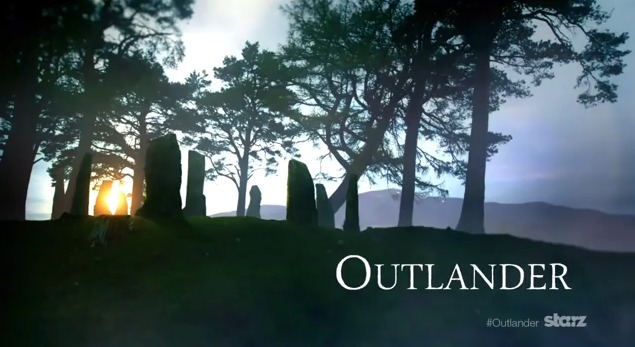 Watch the Outlander Main Title Sequence! Starz has released the amazing new title sequence for Outlander, which debuted at the red carpet premiere at Comic-Con, in the video below. 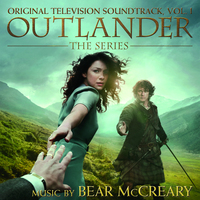 The main theme features an arrangement of “Skye Boat Song” by Bear McCreary with vocals by Raya Yarbrough. You can now pre-order the haunting new theme song over on iTunes.